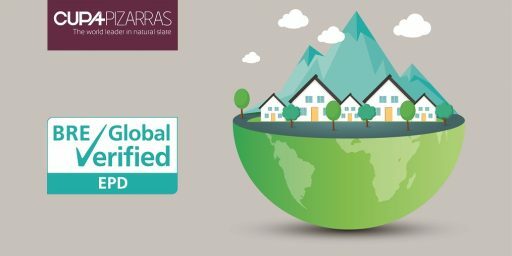 Building an efficient and sustainable dwelling is now becoming easier than ever thanks to the wide variety of solutions and materials. 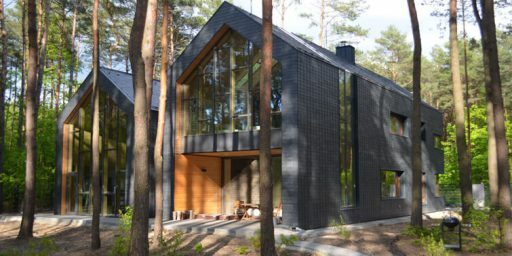 However, renovating a stylish home to become more sustainable and efficient is a little bit complicated. Find here some tips to get it. 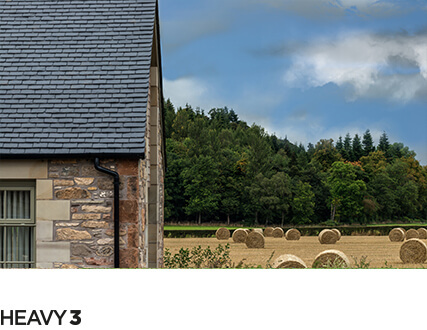 The orientation of housing is very important to optimize your home efficiency. The ideal is to analyze the area to find out how to make the best use of sunlight and its energy. In order to test the real environmental impact of a material, it is necessary to take into account the whole life cycle, including the possibility of being reused or recycled. 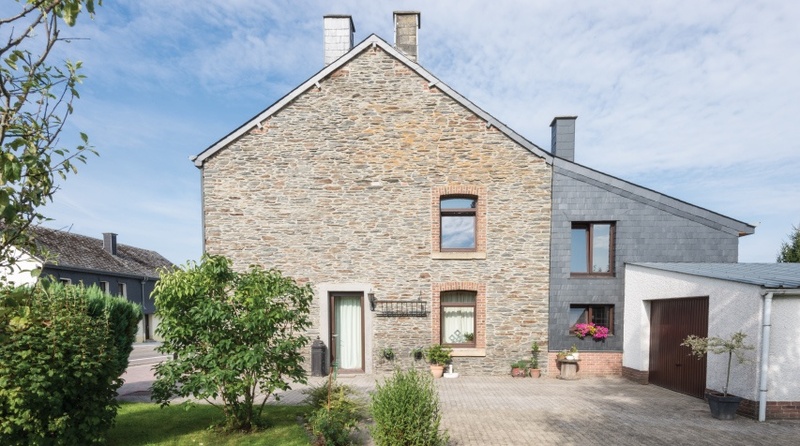 The life cycle analysis confirms that natural slate is the material with the least negative impact on the environment. 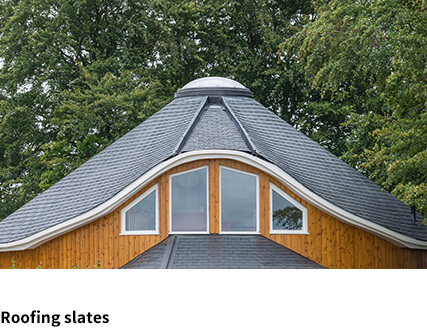 The simplicity of its production process, which does not require chemicals or blast furnaces, makes it a sustainable alternative for any type of project. 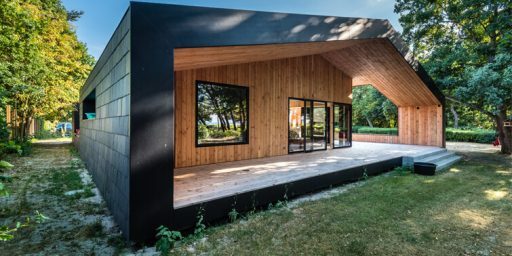 The main objective of contemporary architecture is to enhance the use of the energies present in nature, allowing to obtain heating or hot water without the need to use conventional fossil fuels. 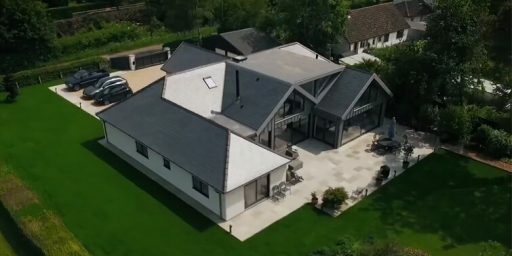 One of the best ways to get it is using an invisible solar thermal roof such as THERMOSLATE®, which has been specially designed to respect the stylish look of any property. 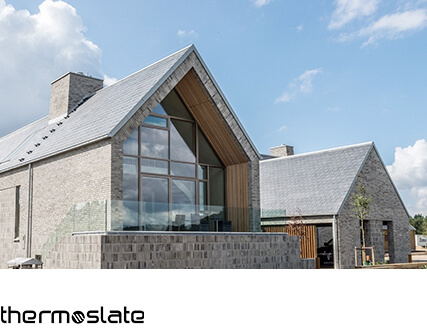 These thermal panels take advantage of the properties of natural slate to transform the sunlight into energy to generate heating and hot water. 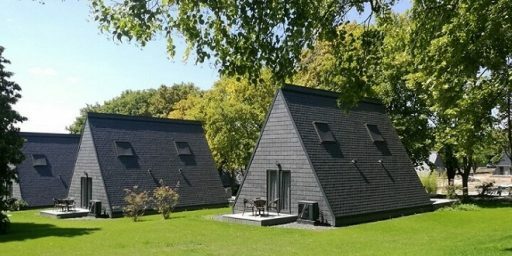 A properly isolated dwelling avoids the losses of temperature in winter as in summer. 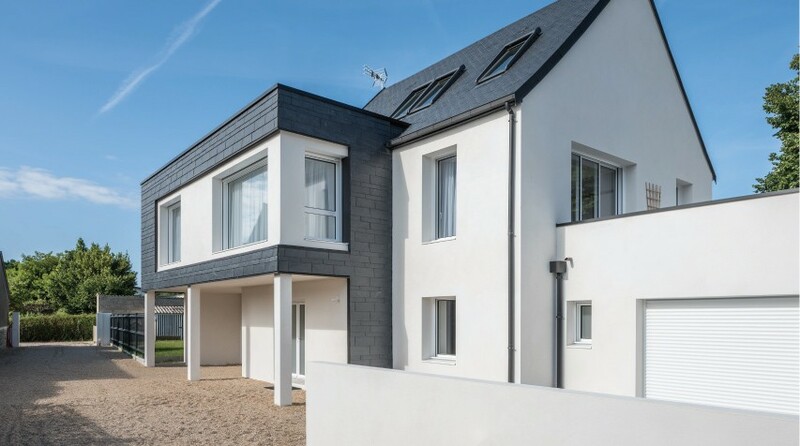 Currently, one of the most effective insulation solutions is the ventilated façade. 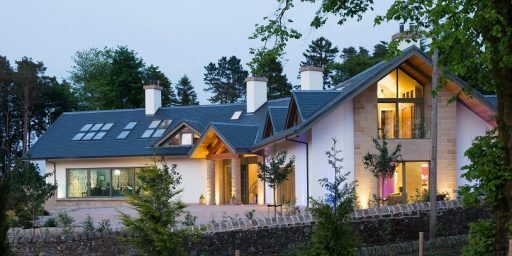 The combination of a rainscreen cladding system with an external insulation system gives any building an important acoustic and thermal insulation, as well as eliminating thermal bridges and condensation problems. 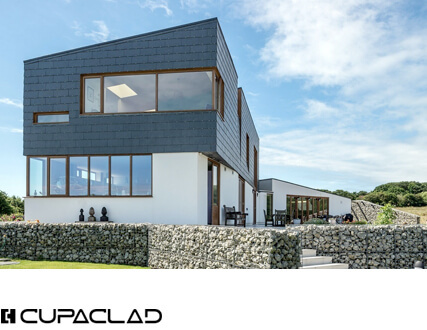 CUPACLAD® rainscreen cladding systems in natural slate are a new alternative easy to install, resistant and sustainable, with a timeless character and a unique style. Are you thinking of a makeover? 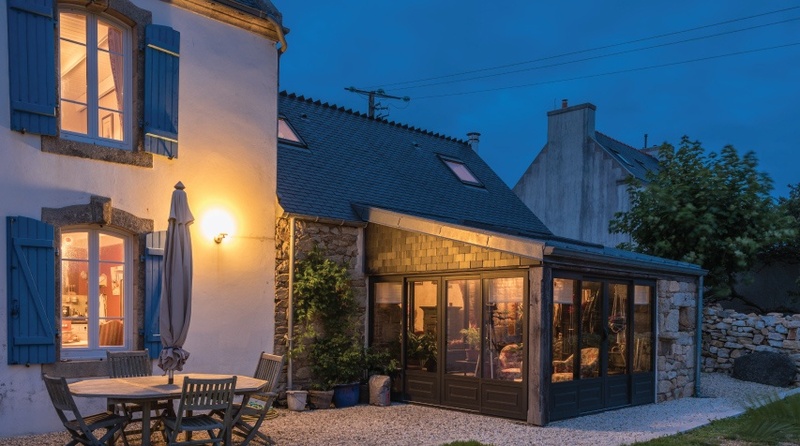 Then don’t miss these 4 ways to add value to your home.